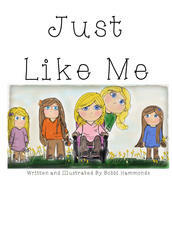 I have designed a few things for Zazzle.com/BobbiHammonds. All designs can be placed onto different colored shirts and different shirt selections. I even have a mug. Here is my most favorite design I made today!!!! Her Back and My Stress Relief gone live!